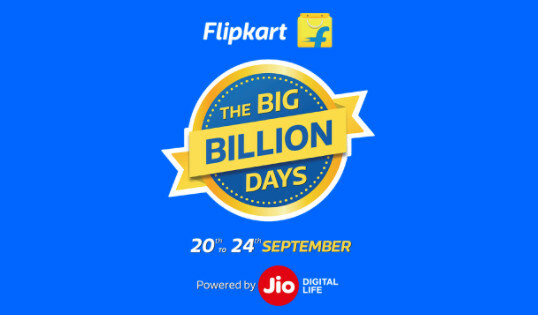 Flipkart The Big Billion Days Sale 2017: The Flipkart has announced that the fourth edition of Big Billion Days sale will be held between September 20th and 24th, 2017, which a few weeks early, unlike earlier Big Billion Days sales. This year’s sale is powered by Reliance Jio. Flipkart said that the sale will offer unique exclusive selection across 80+ categories with several exclusive partnerships with leading brands and will also have financing programs such as No Cost EMI, Product Exchange, Buy Back Guarantee and Buy Now Pay Later along with special offers for SBI Debit & Credit card holders. Flipkart will also offer the option to choose EMIs on debit cards across top banks in the country for the first time. Flipkart said that it will offer up to 90% off on products across all categories. Flipkart said that it will also have more engaging customer interface, and a reliable, speedy delivery and installation service. The Big Billion Days is a celebration of India because it flags off and sets the tone for festive shopping in the country. Over the years, it has grown from being Flipkart’s largest shopping Carnival to being synonymous with the festive season and Indians now relate to is as the #1 festive sale in the country. Our focus this year is to ensure a high uniqueness quotient to our selection across categories. We’re fully prepared to process a billion wishes in time through India’s biggest event of the year. This is all an extension of what Flipkart has done since it started a decade ago when it created the e-commerce market in India and helped millions from small towns and villages benefit by shopping online. The Flipkart.com giant has said that the customers will be able to choose EMI option on debit cards of top banks in the country. 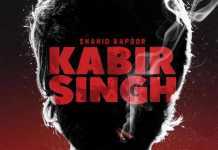 Flipkart also said that it will also offer up to 90% discount on some of the categories.